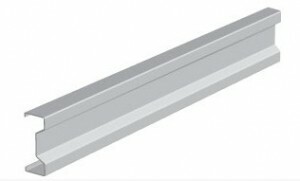 Purlins For Sale Direct From Manufacturer. 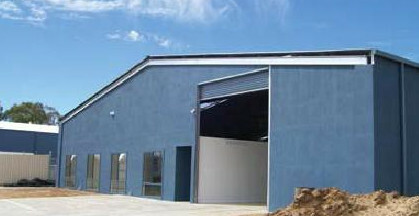 WDL provide ideal and solid support for an unlimited range of walls, roofs, cladding,flashing, purlins and fixings. 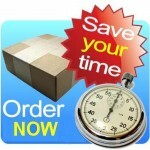 We can provide a wide range of sections and gauges of materials. 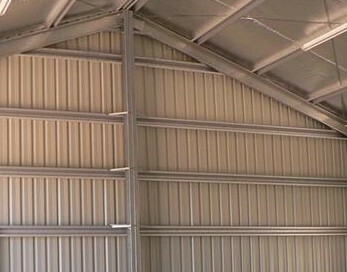 Steel Purlins can be supplied in Sigma-section, Z-section, C-section purlin along with all the required accessories. 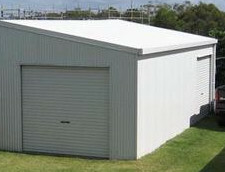 WDL Offer Galvanized Metal Roof Purlins for Sale. 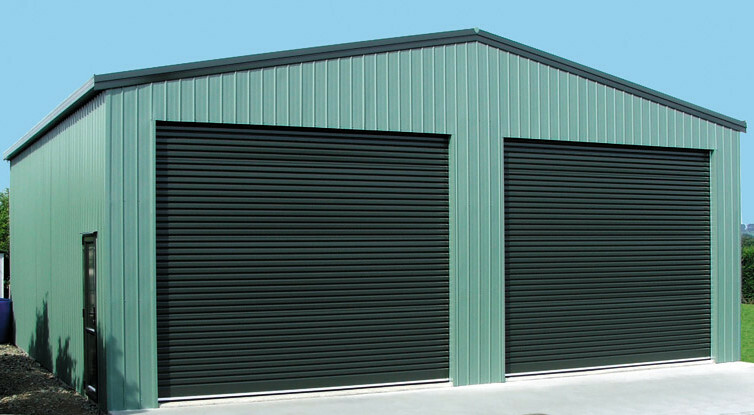 High Quality metal Purlins made for You with attention to any detail. 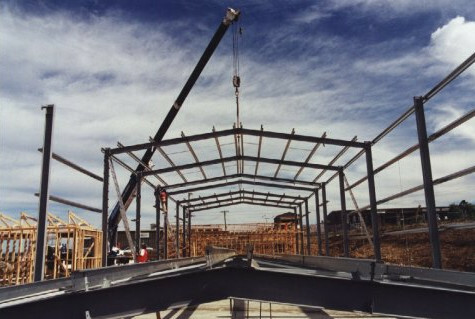 WDL purlins are accurately roll formed from high strength steel to provide an efficient, light weight and economical roofing and cladding support system for structural steel buildings. 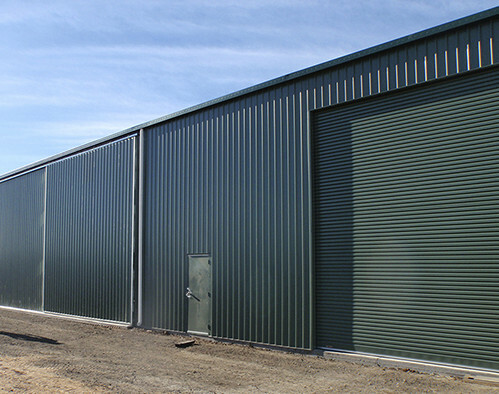 Purlins length: Manufactured and cut to customers requirements, up to a maximum of 14 metres. The WDL multibeam purlin range is well optimised section shape. 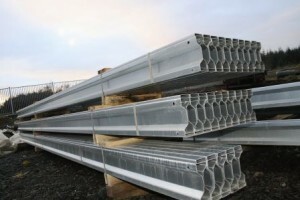 Speed of installation is assured as WDL purlins and girts are supplied complete with brace channels ready for site assembly. 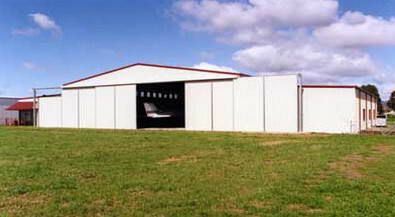 WDL purlins are available in variety of sizes to suit commercial, agricu;tural and domestic applications up to a maximum of 14 metres lenght. 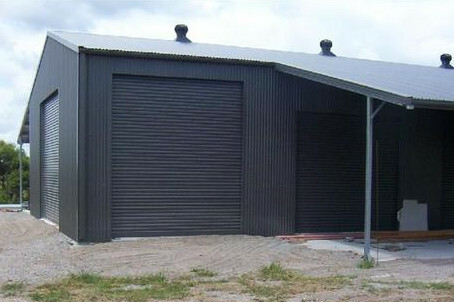 WDL roofing system delivers superior technology, speed of installation and unparalleled strength and requires a minimum of maintenance throughout the life of structure. 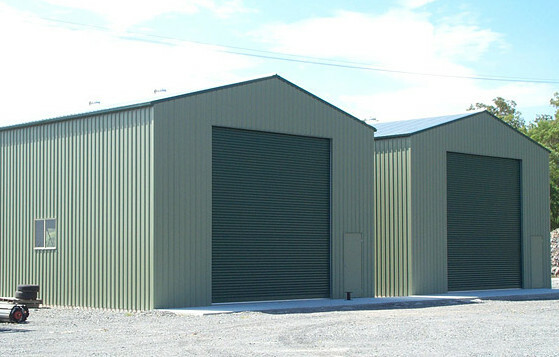 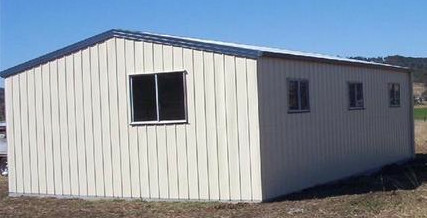 WDL supply complete range of structural C and Z purlins and girts for industrial buildings, sheds, garages, farm sheds anywhere that strong steel framing is required. 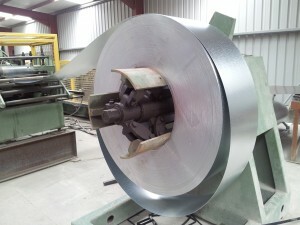 Made from quality galvanised steel. 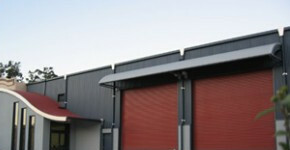 Experienced staff are able to advise you on roof purlins pricing and delivery requirements. 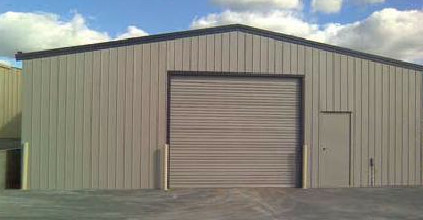 WDL pricing is competitive, and we ask only for the opportunity to provide a price for your next project. 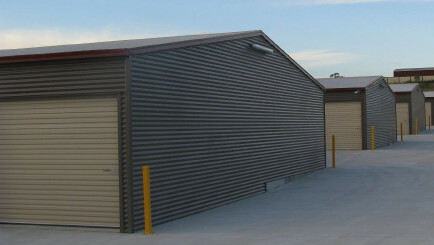 WDL purlins are strong, crisp, clean and square and by any assessment are a quality product. 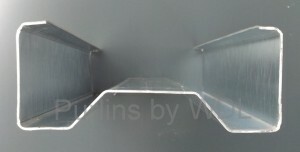 WDL deliver high quality purlins for your project. 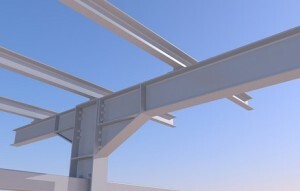 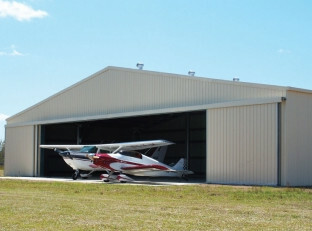 Need more information about Purlins or Advise?